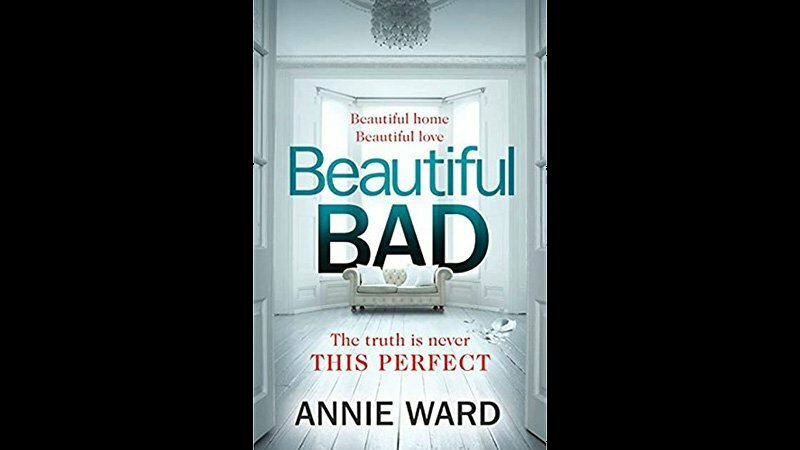 Warner Bros. Pictures and Sue Kroll’s Kroll & Co Entertainment have acquired the rights to Annie Ward’s Beautiful Bad, the author’s debut thriller, Deadline has confirmed. Kroll is set to produce the movie, and the U.S. publication date of the novel is set for March 2019. Beautiful Bad tells the story of a thrilling romance and destructive friendship between Maddie, Ian, and Jo from The Balkans to England, Iraq to Manhattan, and ultimately to an ordinary family home in Kansas. Maddie and Ian’s seemingly perfect life starts to unravel when their estranged friend Jo returns, and Ian begins to show signs of PTSD. The tension between the group grows fraught and the situation intensifies, culminating in a desperate crime. At its core, this shocking novel tells the devastating story of three friends face-to-face with manipulation, turmoil, and tragedy, unable to outrun their tangled and tumultuous past. “The first time I spoke with Sue Kroll was like being reunited with a dear friend who understands. It was not just her passion for the overall project but also her compassion for my characters that made me realize her vision was uncannily in sync with what I had only dared to dream. It’s stunning to be suddenly and utterly certain that you’re speaking with the right and kindred mind to cultivate something you hold precious. I’m deeply grateful for the fact that Sue Kroll and Warner Brothers found me and Beautiful Bad. It feels magical and yet at the same time like fate,” added Ward. Kroll is an executive producer on the upcoming film A Star Is Born, starring Lady Gaga and Bradley Cooper, and is also serving as a producer on Cathy Yan’s Birds of Prey starring Margot Robbie and Mark Wahlberg’s The Six Billion Dollar Man, as well as a number of other upcoming projects. The post Warner Bros., Kroll & Co. Acquire Annie Ward’s Beautiful Bad appeared first on ComingSoon.net.